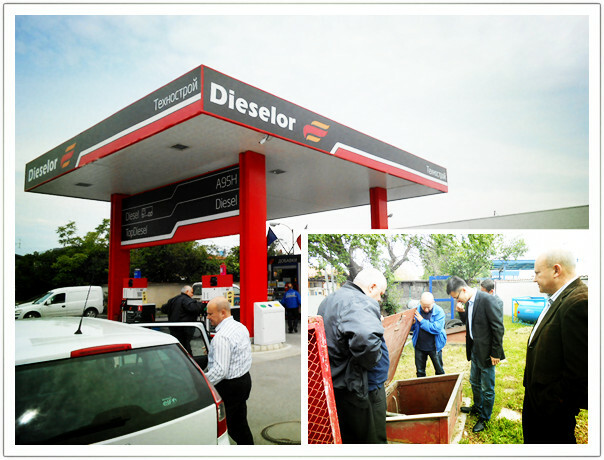 May 19-22, 2014, ACCU exporting team visited Bulgaria partner. About 100 filling stations are using ACCU ATG from 2011, while there are little product faults within 3 years, so the local partners quite satisfy to ACCU ATG. They are very confident to get more market share with ACCU high quality and more competitive cost ATG.